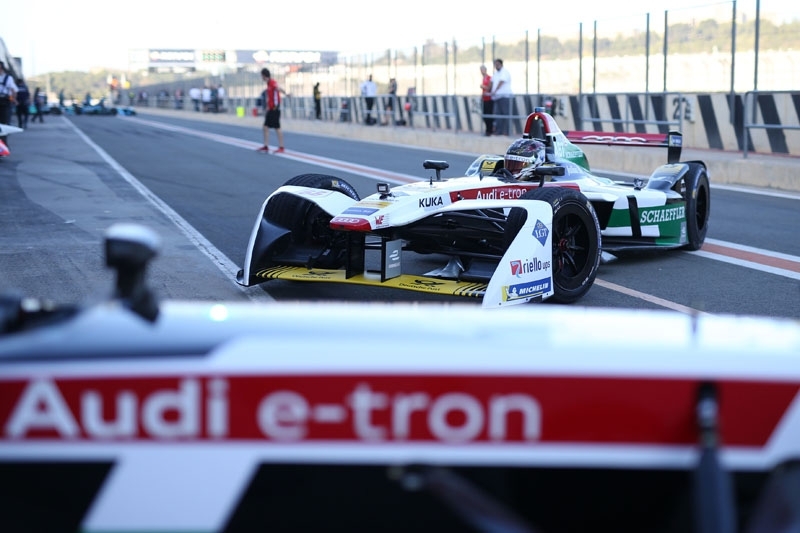 During the official pre-season testing of the Formula E electric racing series in Valencia, the new Audi e-tron FE04 completed the most distance of all 10 teams, leaving a strong impression amongst all present. The program was focused on race simulations and optimization of the energy management of the new single-gear motor-generator unit (MGU). 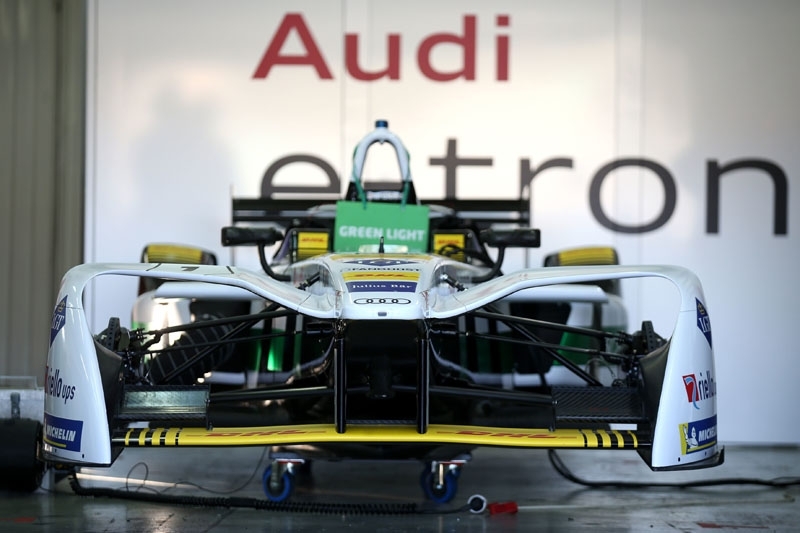 Audi Factory drivers Daniel Abt and Lucas di Grassi conducted testing on four cars belonging to Team Audi Sport ABT Schaeffler, amidst temperatures of up to 30 degrees Celsius – impressively, all cars ran with complete reliability despite the heat. 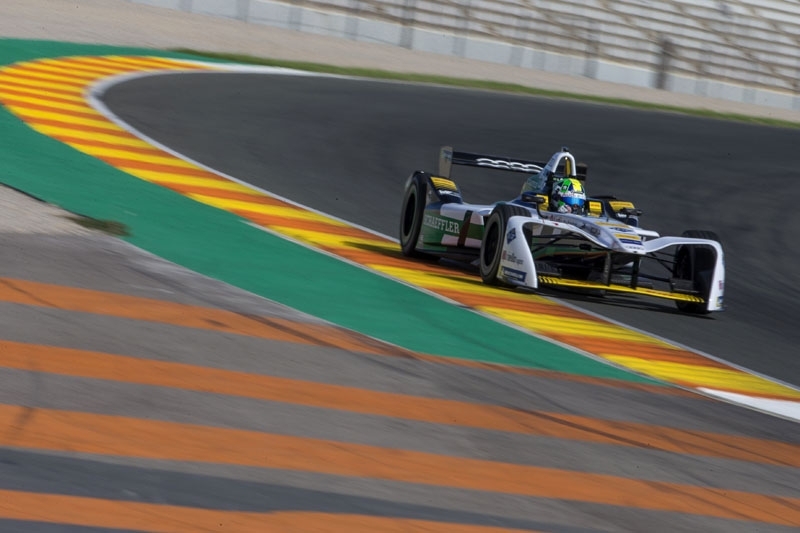 The new season of Formula E opens in Hong Kong on 2nd December.